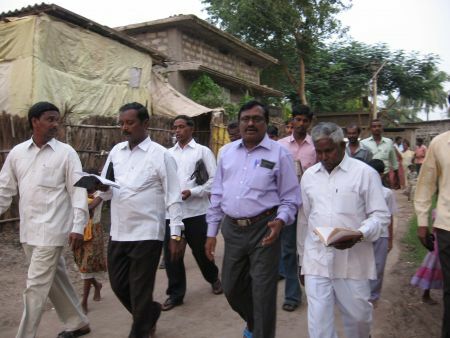 Yesupadam and Sanjeeva Inty are Partners with their ministry, named India Gospel Ministries, being located in Andhra Pradesh, India. 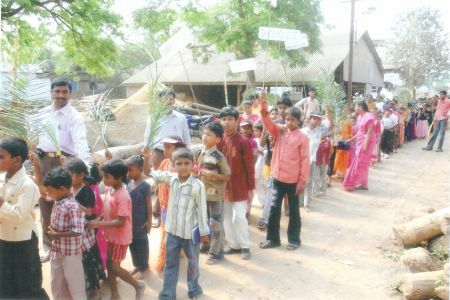 They have planned to visit unreached villages in September, October and November, 2010. 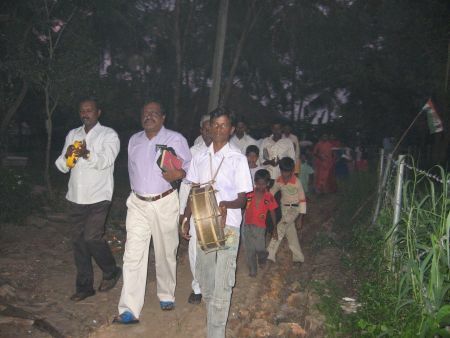 Yesupadam says, "Everyday we visit rural villages preaching the Gospel in the streets among the Hindu people and conducting Gospel meetings at night. 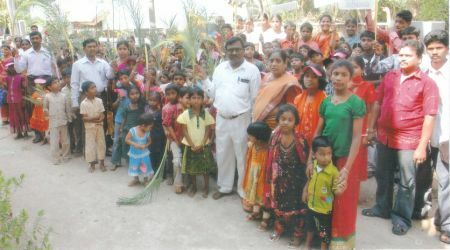 Today I preached beside a Hindu temple! 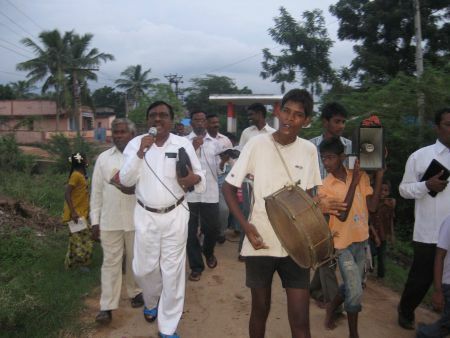 Many Hindu people are interested in hearing the Gospel, and are getting born again." 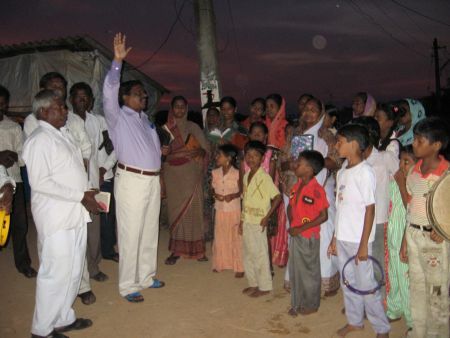 Yesupadam is also having water baptism services for the new believers. 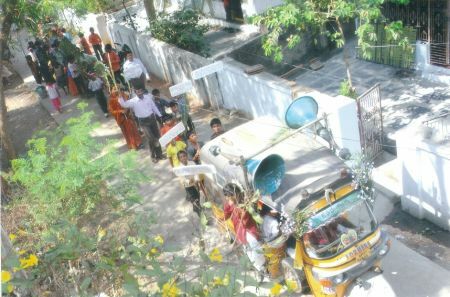 Enjoy these photos in the gallery.